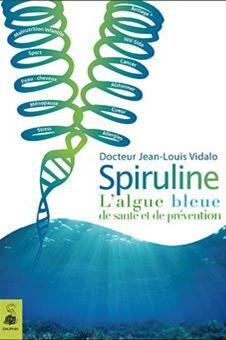 Spirulina appeared 3.5 billion years ago on earth, spirulina is actually a cyanobacteria or” blue” algae. With a size of 0.3 mm, it owes its name to its spiral shape more or less constricted. She performed photosynthesis: from particles of light, it converts carbon dioxide into organic matter and releasing oxygen. These cyanobacterias are the ancestors of algae, lichens, mosses and all plants. But they are also equally responsible for the animal line: amoeba, vertebrates, homo-erectus… Homo sapiens is the great grand-son of cyanobacterias that bubbled in the original soup. 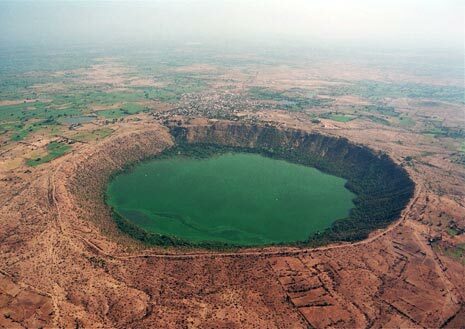 Today, it is found naturally in some parts of the world where the characteristics of the original environment were maintained hot water, alkaline and rich in minerals. 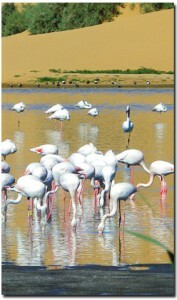 The flamingos feed on spirulina. They carry it over long distances on their feet, or their plumage. 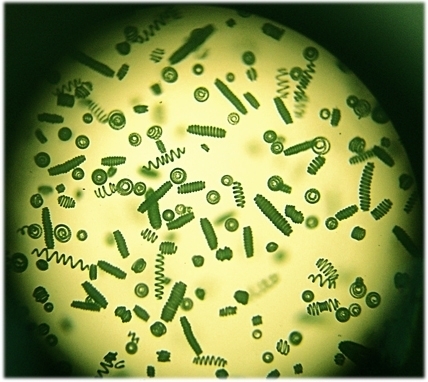 This explains why we find spirulina in isolated places, sometimes with severe climatic conditions, such as Lake Chad and in southern Morocco in the Sahara. By their droppings in ponds, they provide the nutrients necessary for the growth of spirulina. Upon arrival in Mexico, the conquistadors discovered a strange green slime used by the Aztecs: Tecuitlalt. 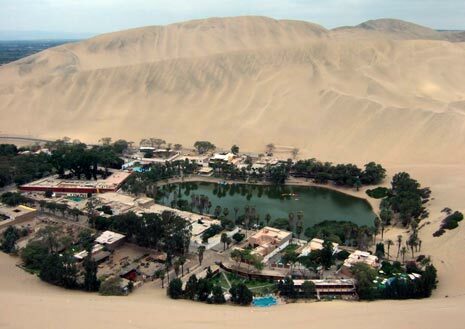 The Emperor Montezuma lived in a palace located at 2000 meters above sea level and 300 km from the sea, and enjoyed the fresh fish, the riders took turns to carry and used spirulina to support their efforts, it was part of the daily diet as a protein source added to cereals, and vegetables. 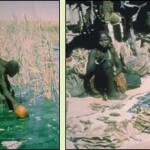 In the 1960s, scientists observed a tribe living in the desert area around Lake Chad has a strength and health uncommon and have resisted major droughts, and do not suffer from malnutrition. 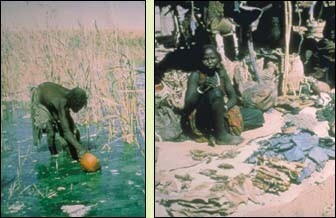 They observed that women Kanembous harvest green substance they dry in the sand, and then sell to the market: dihe. 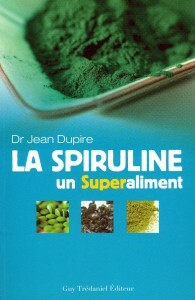 It is part of their daily diet added to the end of the preparations.From these observations, were the first scientific studies on spirulina and began the great interest in this unique and extraordinary food. The NASA is working to incorporate spirulina in space programs to feed astronauts, purify the air, turning waste. 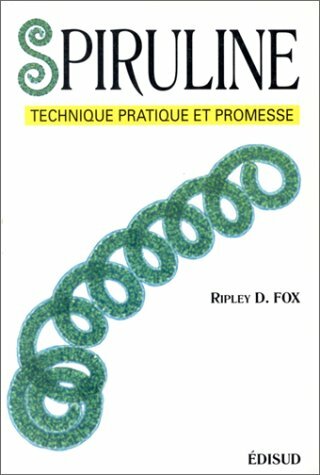 In the 1970s, a pioneer, Ripley Fox, begins work of a lifetime, seeing in the nutritional supplement spirulina par excellence and the solution to the problem of world hunger. In 1973, he started the first installation in India artisanal production. 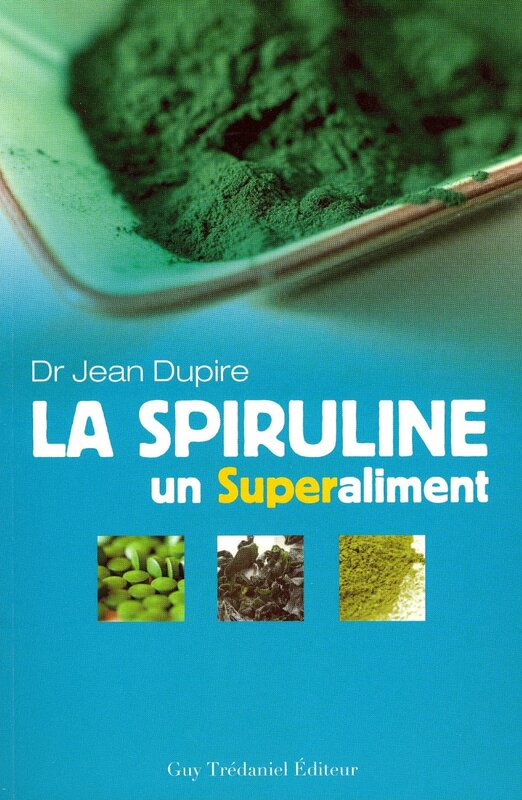 In France, there is a decade, began to create human scale artisanal operators, and currently there are a hundred such farms, most of which are clustered around the Federation des Spiruliniers de France (www. spiruliniersdefrance.fr). 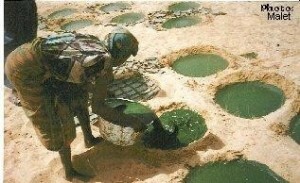 This federation recognized as an interlocutor by official authorities, puts forward a vision of farming occupation of territories, artisanal production quality, and local and direct distribution; it is a place of mutual support, exchange of information, and is working on a specification of best practices, in the absence of a European regulation on organic spirulina. Note that there is in Hyeres, in southern France, an agricultural college which offers short and long term courses about humanitarian uses of spirulina.